End the Debt! Decolonize! Liberate! 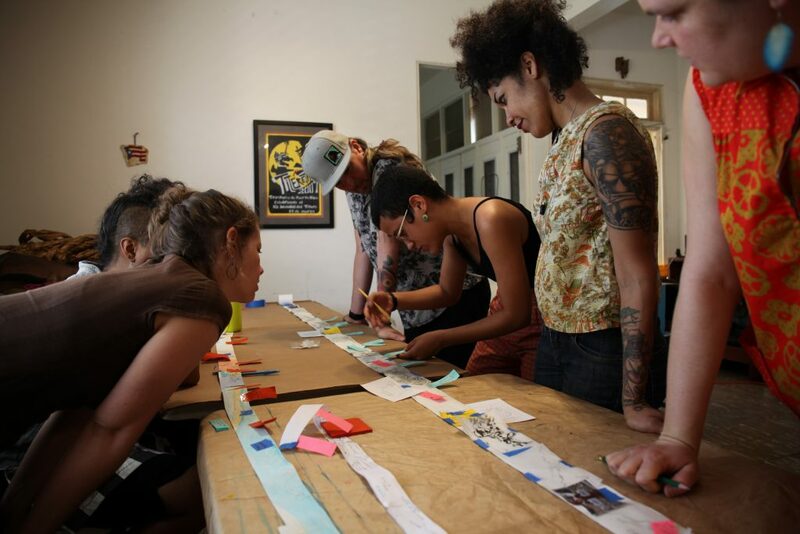 Scroll project is a participatory art object and cultural response to Hurricane Maria that tells the story of U.S. imperialism through the lens of the current economic and environmental state of Puerto Rico and its diaspora. 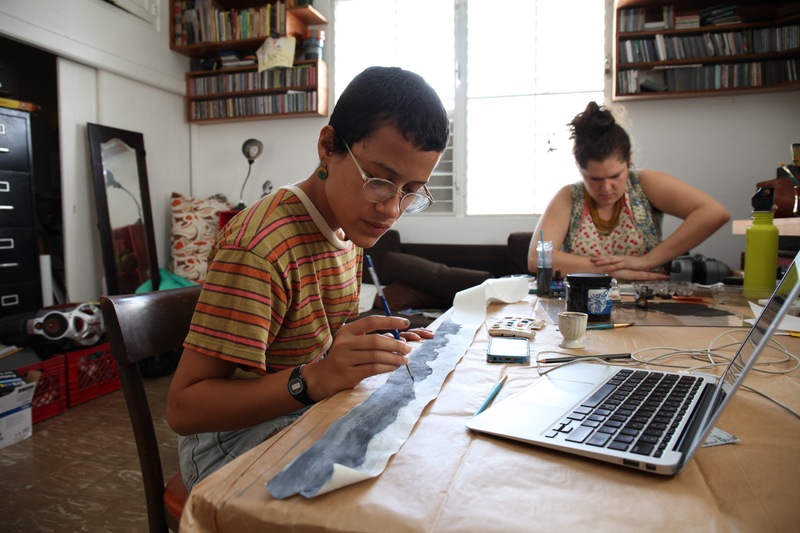 Participating artists and cultural workers include Jorge Díaz Ortiz, Estefanía Rivera, Crystal Clarity, Rachel Schragis, Emily Simons, Dey Hernández, Saulo Colón, and Osvaldo Budet. 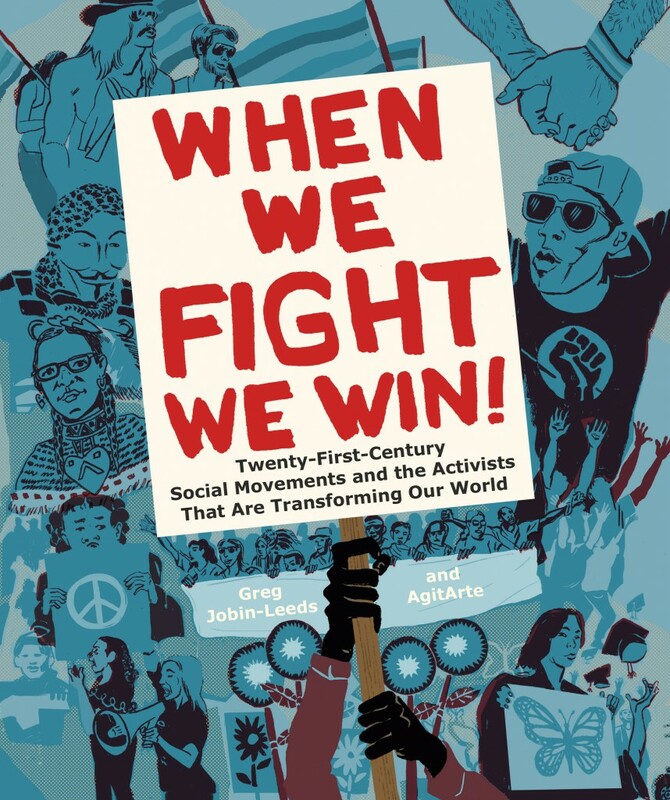 This project is a part of the When We Fight, We Win! Arts & Culture Tour, highlighting the artwork featured in the book, as well as new cultural projects and artistic productions of struggle and solidarity. 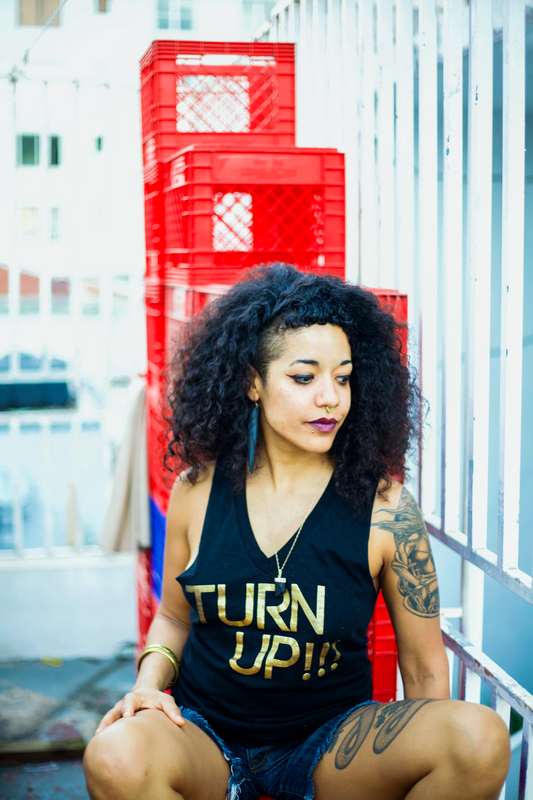 Crystal Clarity is a NYC born/based artist whose work serves and celebrates communities of color, particularly the afro/indigenous + caribbean Diaspora. 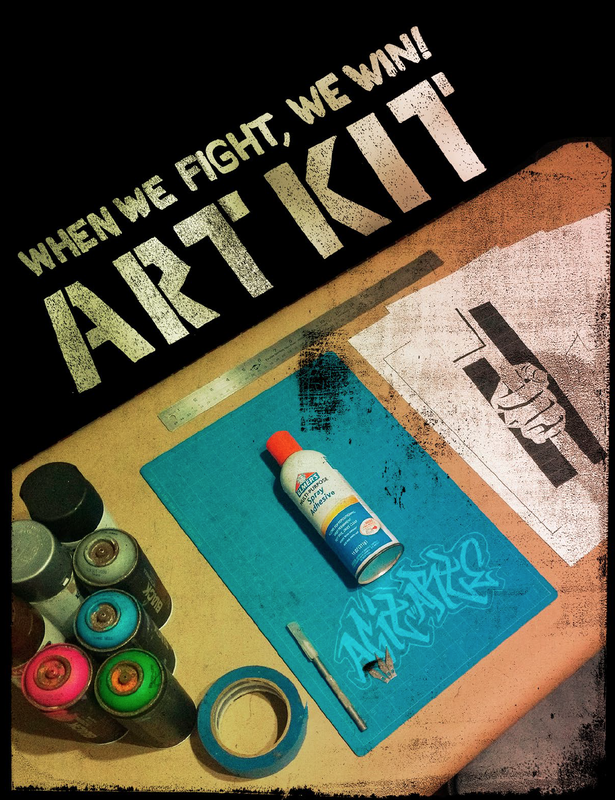 As a teaching artist most of her work is found on the streets through the countless community mural projects she has fabricated with Inner city youth. 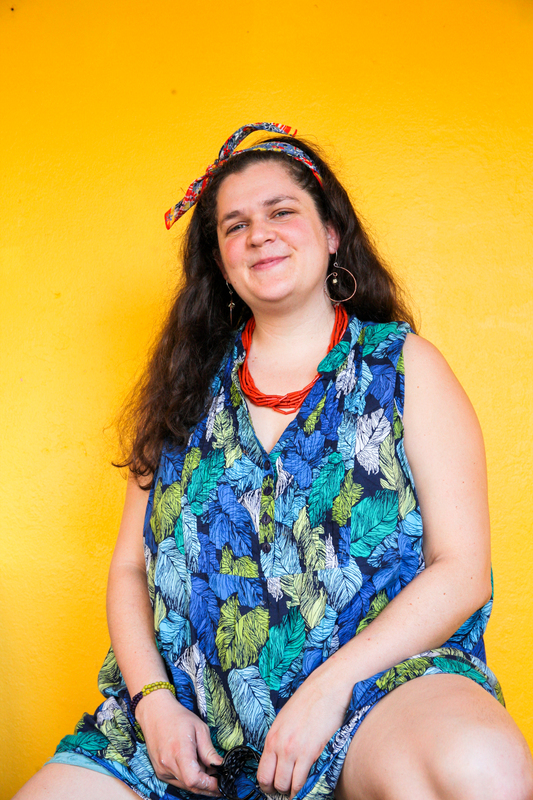 As a Stewarding member of Peoples Collective Arts/ Collectivo de Arte Popular she helps run a community art production space in Bushwick that focuses on skills sharing and bringing better visual strategies and art direction to movement work, direct actions and protests across NYC and beyond. 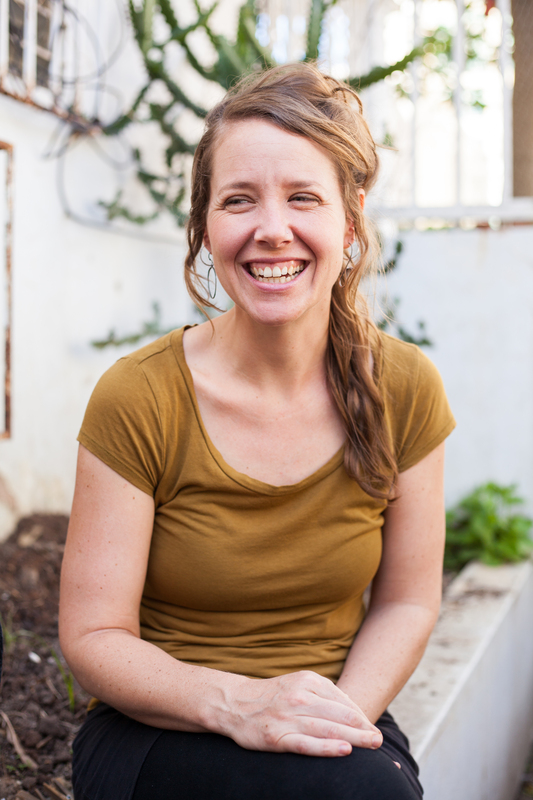 Emily Simons is a cultural worker in hot pursuit of authentic storytelling tools and layered visual narratives that both clarify and complicate what we’re up against and the work we do together in movement. 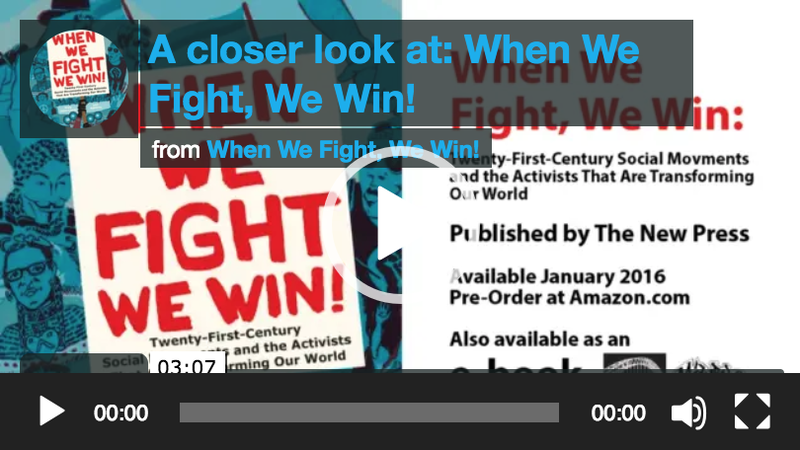 Her most ambitious undertaking to date was catalyzing the creation of the Beehive Collective’s True Cost of Coal graphics campaign, an epic visual story sharing project featured in When We Fight We Win. After years of full-throttle cross-pollination and artist wrangling, Emily now lives in Pittsburgh where she’s experimenting with new ways to make useful pictures. 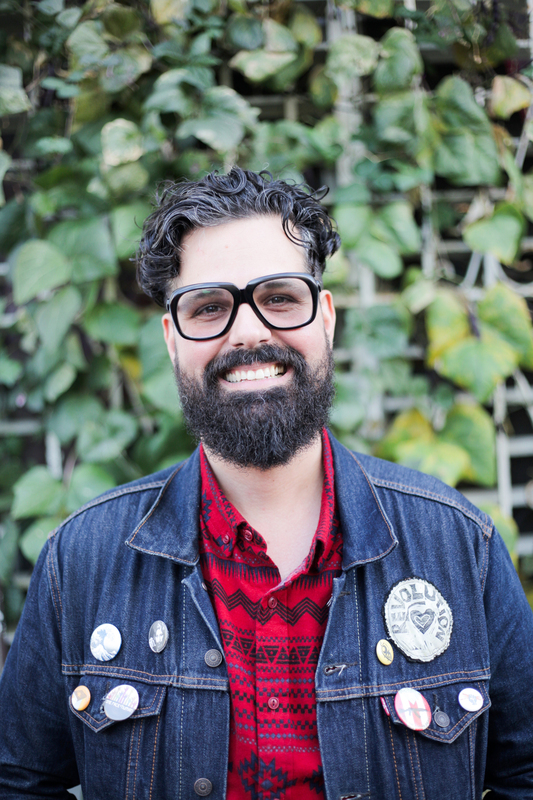 Jorge Díaz Ortiz (Cano Cangrejo) is a cultural worker/popular educator, community organizer, mask/puppet maker and performer from Santurce, Puerto Rico. He is the Artistic Director of AgitArte and in 2006 he founded radical street and puppetry theater collective, Papel Machete. He was the developmental editor of the book When We Fight, We Win! co-authored by AgitArte. 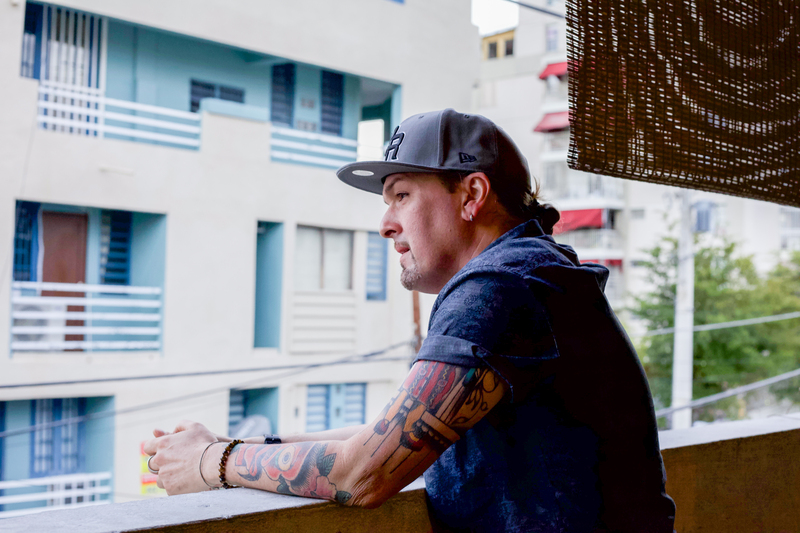 Jorge is actively engaged in struggles for the liberation of Puerto Rico, and deeply committed to working class abolitionist struggles which challenge patriarchy, white supremacy, imperialism and capitalism in all of its forms. Osvaldo Budet is a Puerto Rican artist based between New York and Berlin. His films, photography and paintings are centered around postcolonialism, colonialism and environmental politics in art. His work is held in both public and private museums and collections in the USA, Puerto Rico and Europe. 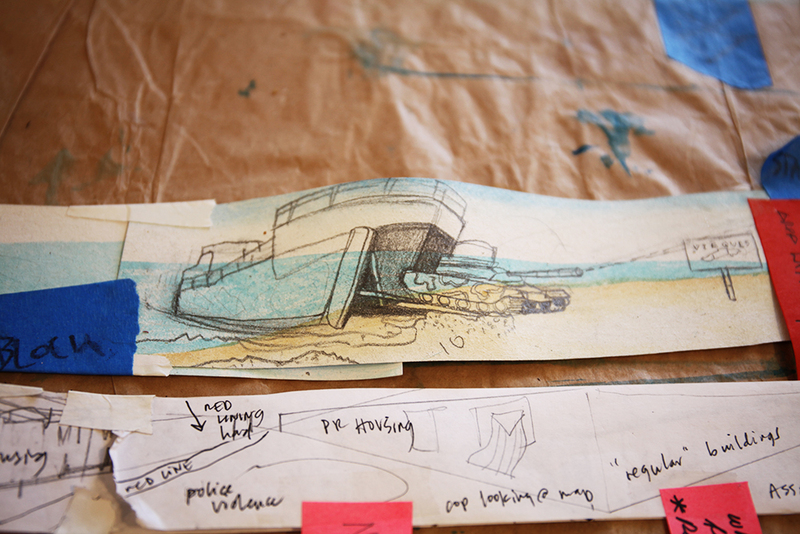 In 2012 he was an artist in residence in the Arctic with the ‘Alfred Wegener Institute of Polar and Marine Research’. His films have been shown in international exhibitions and festivals in San Juan, Tel Aviv, New York and Berlin. 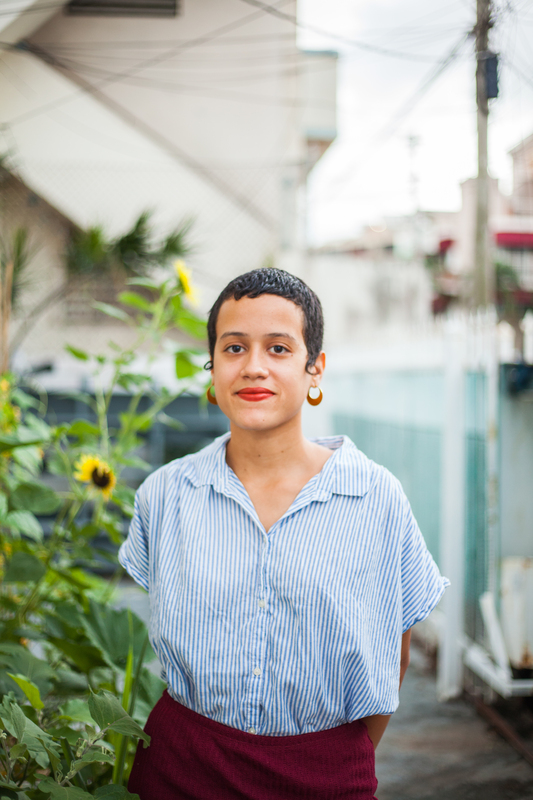 Rachel Schragis is a visual artist and cultural organizer born and raised in NYC. She is serious about the critical role artists play in confronting the climate crisis, about making white hegemony visible so it can be broken down, and about living forward the dreams of her radical leftist jewish ancestors. 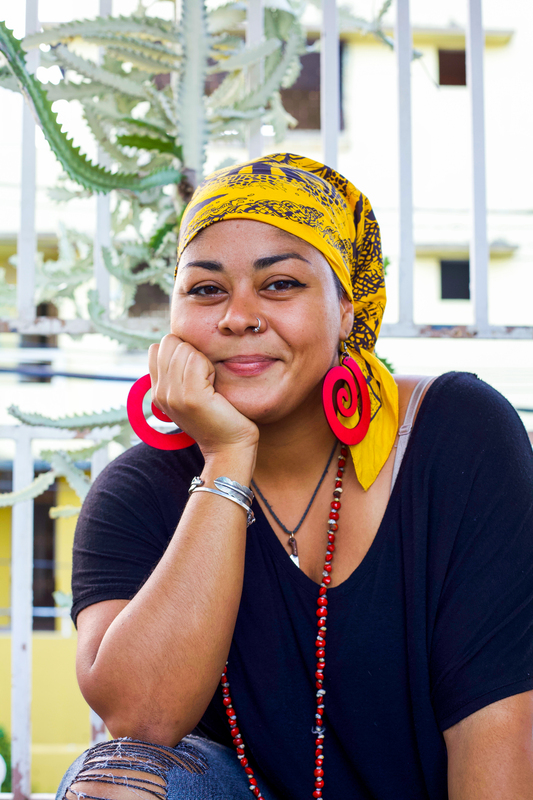 Her artwork is focused on visualizing complexity through mind maps and flow charts, and she is equally passionate about lifting up the leadership of other cultural workers in our movements. 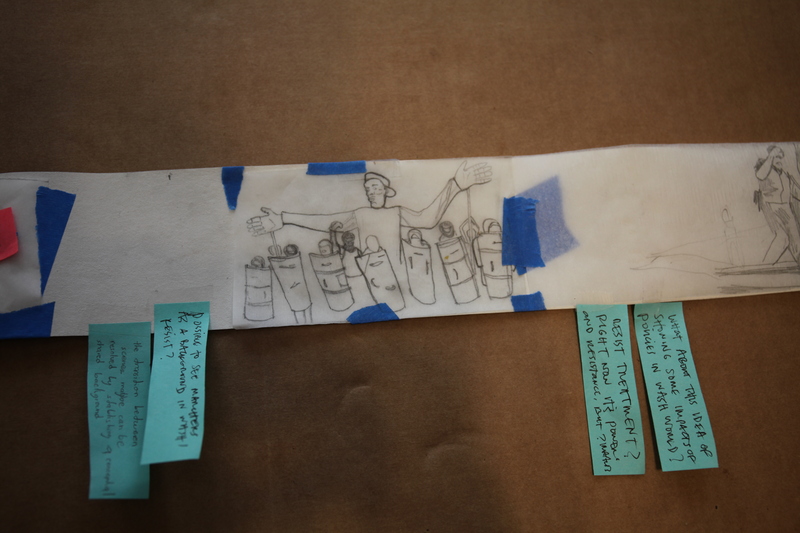 Rachel a core team member of the Instagram-as-art-project #Vent_Diagrams.